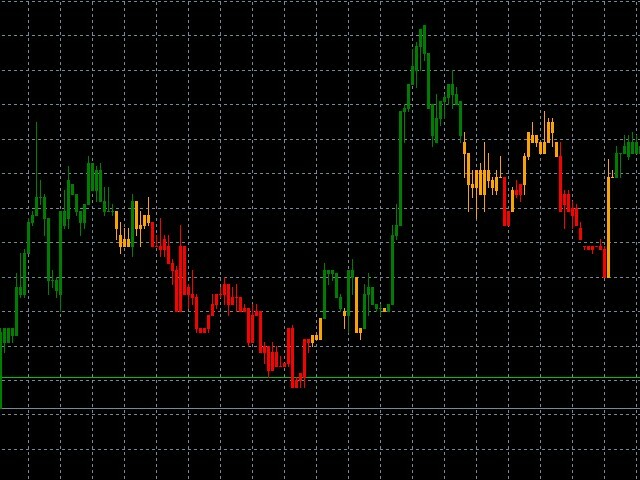 The TrendX is a technical indicator which allows to determine not only the movement direction of the market, but also to identify the flat areas. It is based on the CCI indicator and a combination of price patterns. 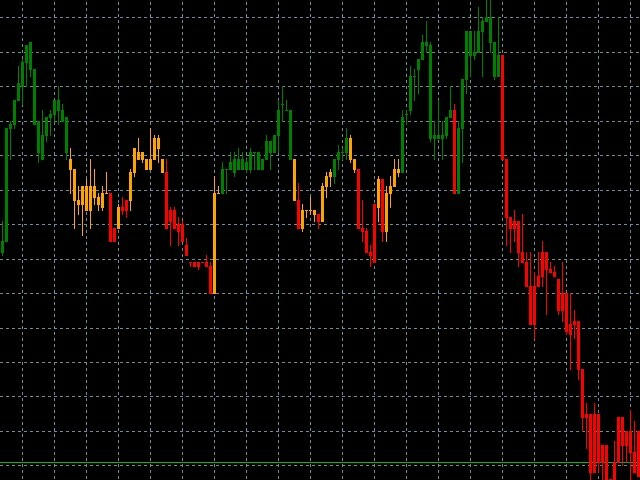 The indicator works on all symbols and timeframes. 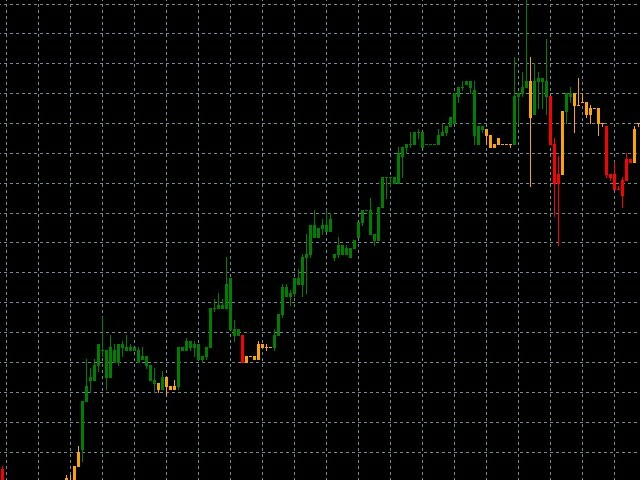 Two parameters allow to customize the indicator as needed, PERIOD is the period of CCI and T_Value is the significance of the trend.